About Company: Cognizant (NASDAQ-100: CTSH) is one of the world’s leading professional services companies, transforming clients’ business, operating and technology models for the digital era. Our unique industry-based, consultative approach helps clients envision, build and run more innovative and efficient businesses. Headquartered in the U.S., Cognizant is ranked 205 on the Fortune 500 and is consistently listed among the most admired companies in the world. Learn how Cognizant helps clients lead with digital at www.cognizant.com or follow us @Cognizant. – Maximum 2 years gap in education. – At the time of joining, all recruits need to have minimum 50% aggregate (all subjects taken into consideration) in the pursuing degree with no standing arrears. – Any students who have applied and waiting for re-evaluation would be considered only with the initial results declared. – Open only to Indian nationals. 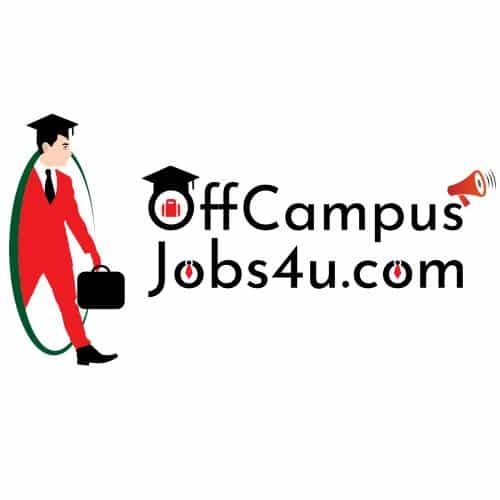 – Flexible to relocate to anywhere in India, work in any shift / domain. – 2017 & 2018 Batch candidates with provisional/convocation degree certificate, all education documents, PAN Card & passport are only eligible to participate.